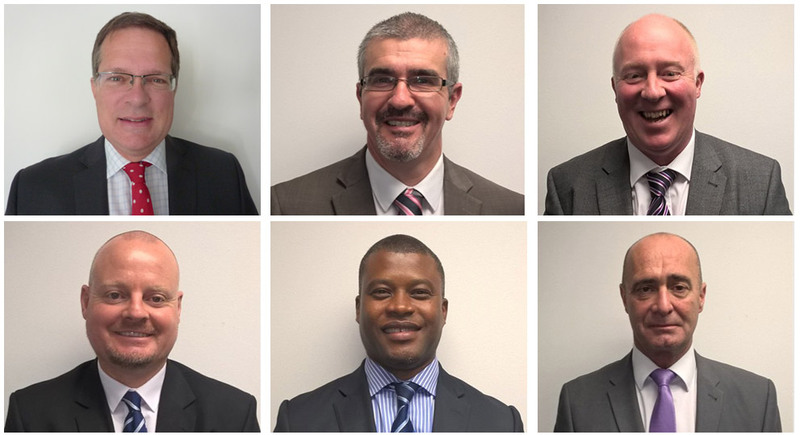 Each store has a dedicated Regional Development Manager. We have close relationships with all our retailers, supporting with action planning, refits, new stores and category development. Your RDM will help resolve operational issues and advise on best practice. Our focus is to support you to maximise your profitability. 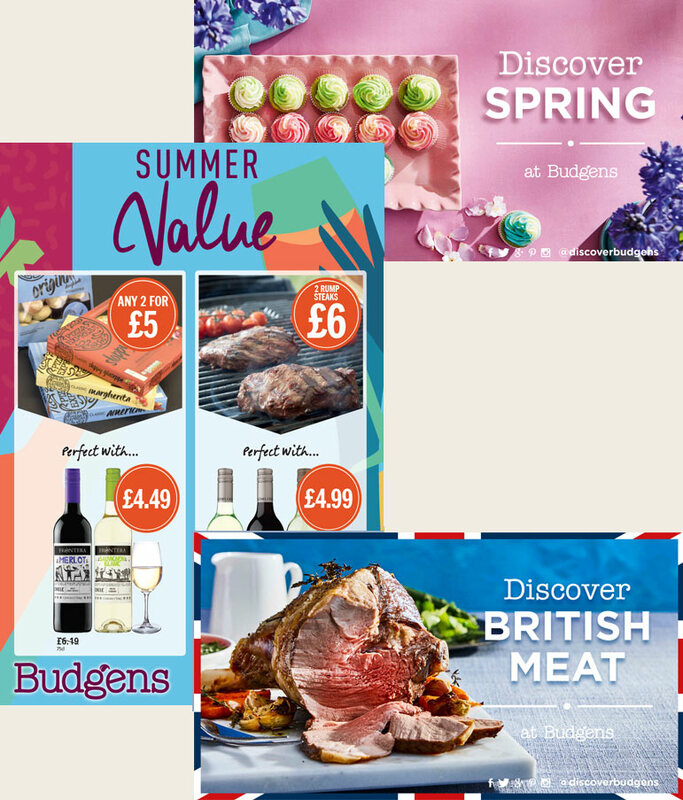 The Budgens Retail Excellence website which contains a wealth of information, including planograms, product lists and seasonal merchandising advice. Smart Savings affinity scheme providing reduced utility costs. Seven day customer service support. Market leading promotions and FREE marketing support. Benefit from deeper price cuts and seasonally relevant deals. Each promotion has five footfall driving "Big Deals" and up to 170 further offers. All offers are in one trading pack with product thumbnails and barcodes for easy ordering, margin detail and merchandising guidelines. FREE leaflet scheme - 500 per store. More are available if required, plus the option to participate in a centrally managed distribution. Social media - rapidly growing Facebook, Twitter and Instagram channels. Continuous advertising with the ability to target ads locally. FREE on-line Retailer Toolkit to support local marketing initiatives, including recipes and photography. A national supply network with deliveries up to six days per week and 98% availability. I have six Budgens stores and have just refurbished my Broadway store. Budgens' new rebate scheme, lower wholesale prices and greater flexibility have improved my profitability, allowing me to continue investing in my business. A comprehensive range of over 2000 lines incorporating meat, produce, bakery, milk and dairy, deli and food to go.